What just happened? In a recent forum post, community manager Bornakk said there won’t be a formal PvP system in WoW Classic at launch, as was the case when the game originally dropped back in 2004. You’ll still be able to PvP, mind you, there just won’t be an official system in place for it early on. Blizzard last month laid out a plan that would involve the launch of six content phases for World of Warcraft Classic, a vanilla version of the popular MMORPG first announced at BlizzCon 2017. 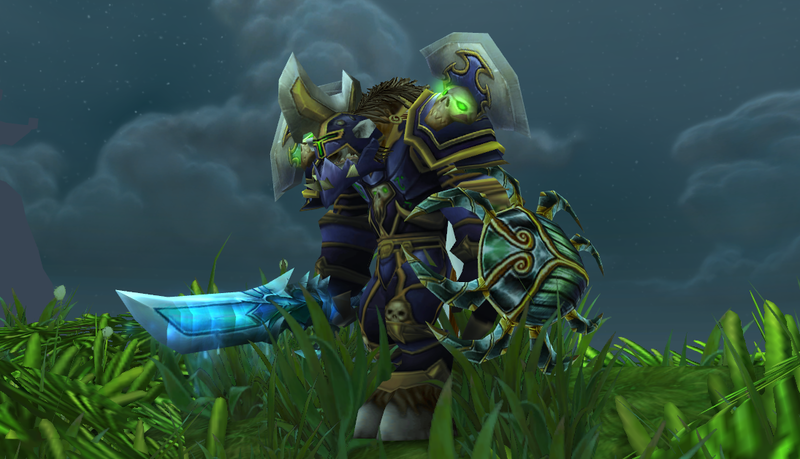 Player-versus-player details were notably missing from the update, and for good reason – Blizzard was still evaluating options regarding PvP rewards as they changed over time with the original release. Now, we’ve got some more information to run with. Phase two will add the Honor System which will introduce PvP Rank Rewards, Honorable Kills and Dishonorable Kills. "The items you earn from the PvP Rank Rewards will be the versions from patch 1.12. Keep in mind though, just as it did originally, it will require a substantial time investment to rank up through the Honor System. For those interested in the Rank Rewards, earning epic gear will require consistent dedication over a long period of time as a top contributor on your realm." What we don’t yet have is a timeline for when these content phases will arrive. Blizzard promised to provide more information as the updates draw closer.